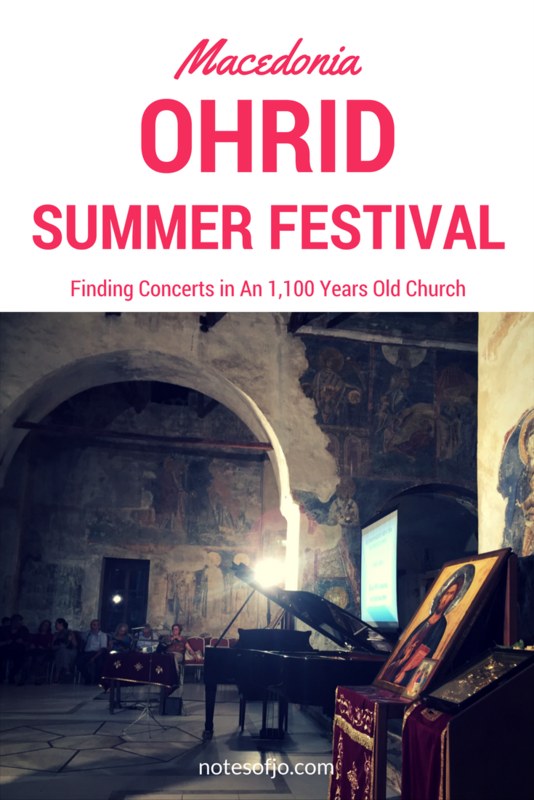 July 12 — August 20: The Ohrid Summer Festival! 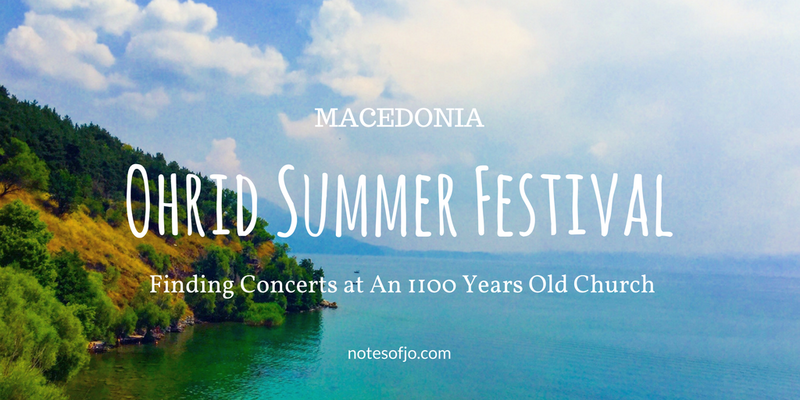 -offset-key=”5j7qo-0–0">Ohrid Summer Festival is a classical music and opera festival founded in 1961. 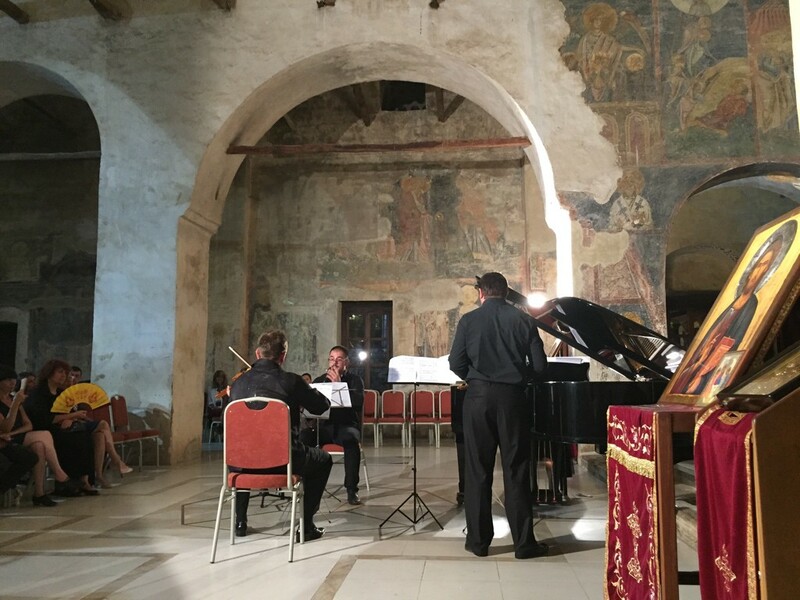 Legendary Musicians including Svyatoslav Richter, Grigory Sokolov, Ivo Pogorelić, Mstislav Rostropovich, Vadim Repin, Nigel Kennedy, Zubin Mehta, Ennio Morricone, and Mikhail Pletnev had all performed at the festival. 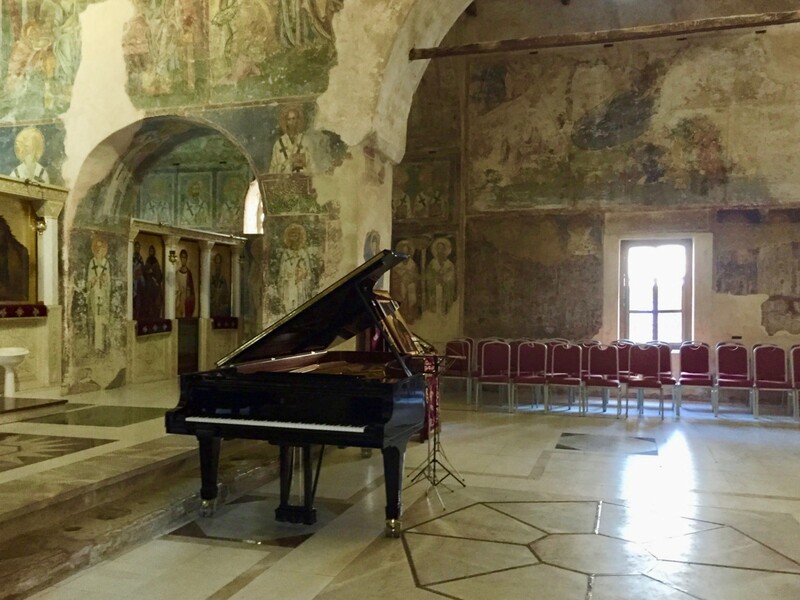 The concerts happen in historical venues such as the Antique Theatre of Ohrid and Church of St. Sophia. 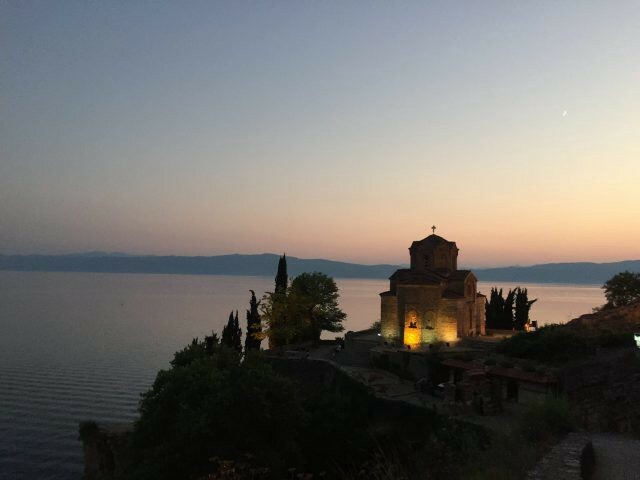 It was one of the most delightful experiences I stumbled upon when I travelled in Macedonia in 2015. 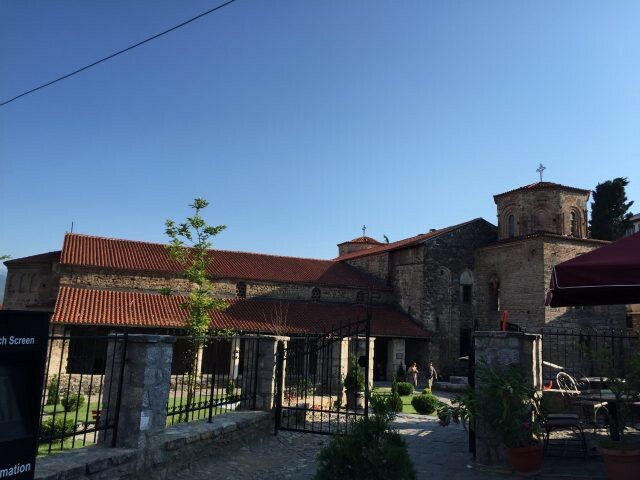 I stayed at Agartha Hostel Ohrid for three nights, and it was one of the best hostels I’ve ever stayed at. Agartha is a small family owned hostel with warm hospitality with a good vibe. The best part? They got a piano inside! I don’t know if the piano is still there since it’s been two years. The piano was out of tune, but that was okay! :-D Oh, and here was also where I and my partner Jim met.